Eden Hazard's Website - Page 3 of 16 - Everything about Eden Hazard. Real Madrid interested in Eden Hazard Apr 02, 2017 Former Real president: "100 million pounds for Hazard is no problem"
Messi versus Hazard on FIFA 15: who is better? 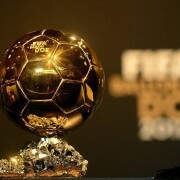 MESSI vs. 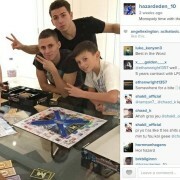 HAZARD: who wins? 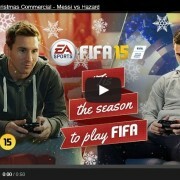 Eden Hazard faces 3 fans playing FIFA 15! 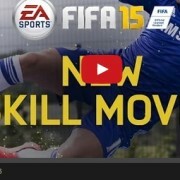 Eden Hazard is HOT, and is fully featured in FIFA 15. Eden Hazard close to signing new 5 year contract worth 250.000 EUR per week! Give us YOUR opinion: What do you think about Eden Hazard this season? 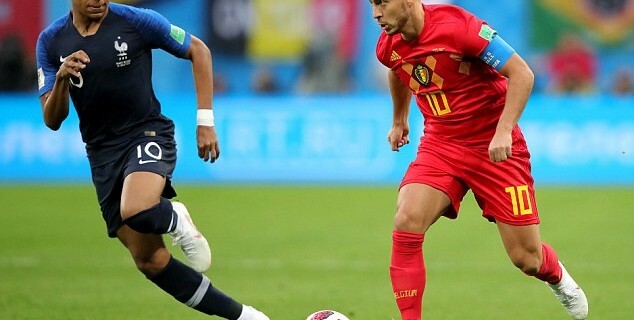 Do you think Eden Hazard played a good World Cup? Can he win the Champions League this year? 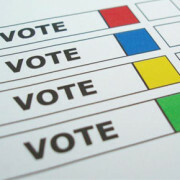 Lets hear what YOU think! 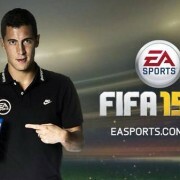 Eden Hazard has made it to the level of football star: on the cover of FIFA 15. Watch the 22 minutes (!) video of the best skills from Eden: Awesome Dribbles, Brilliant short and long passing, Stunning goals, Rabona’s and his Panna’s.